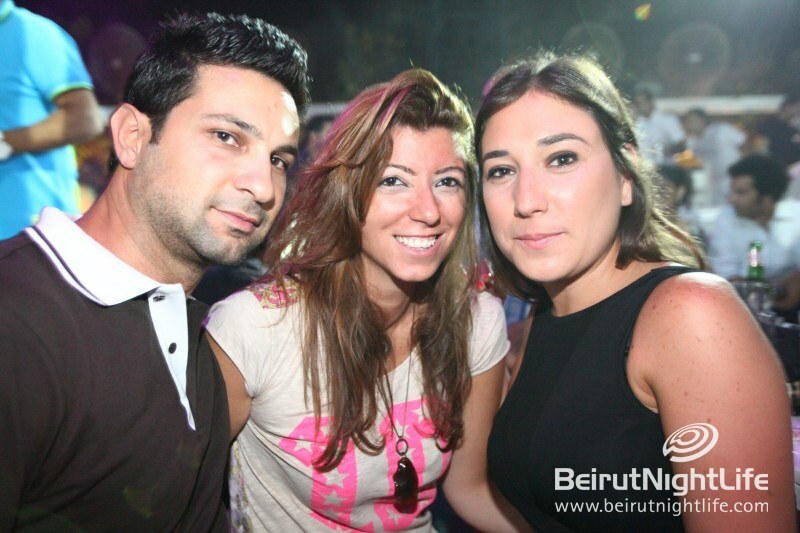 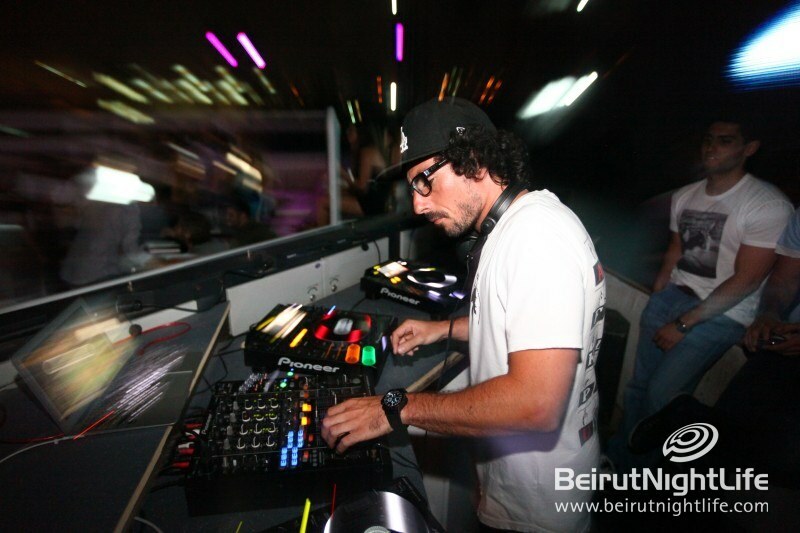 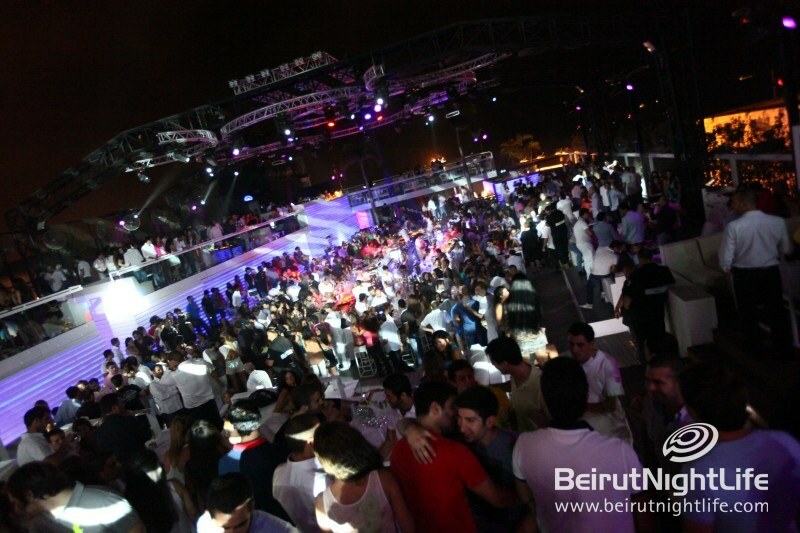 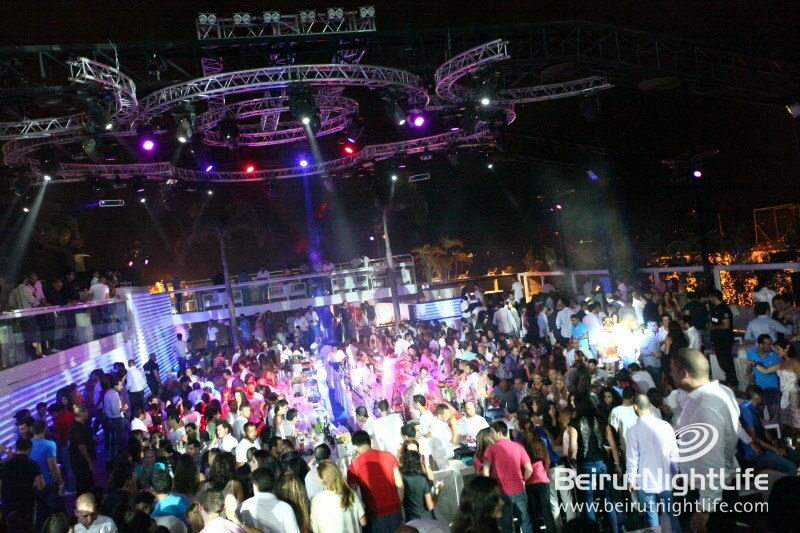 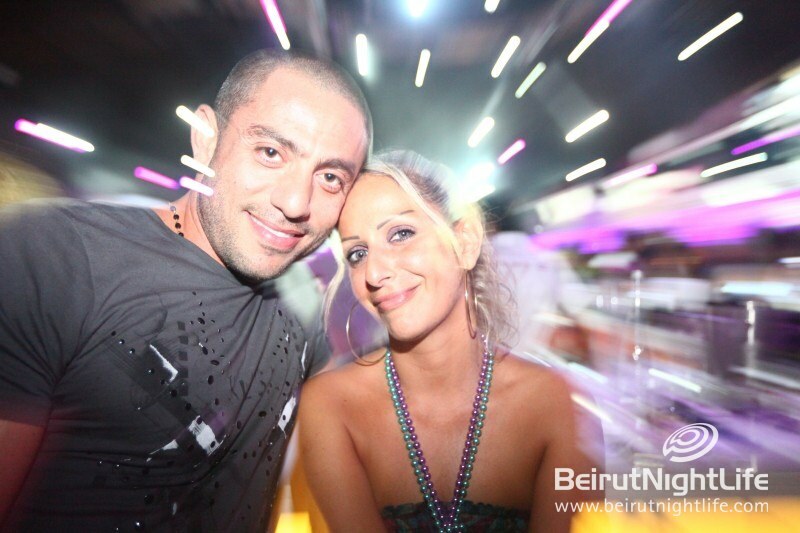 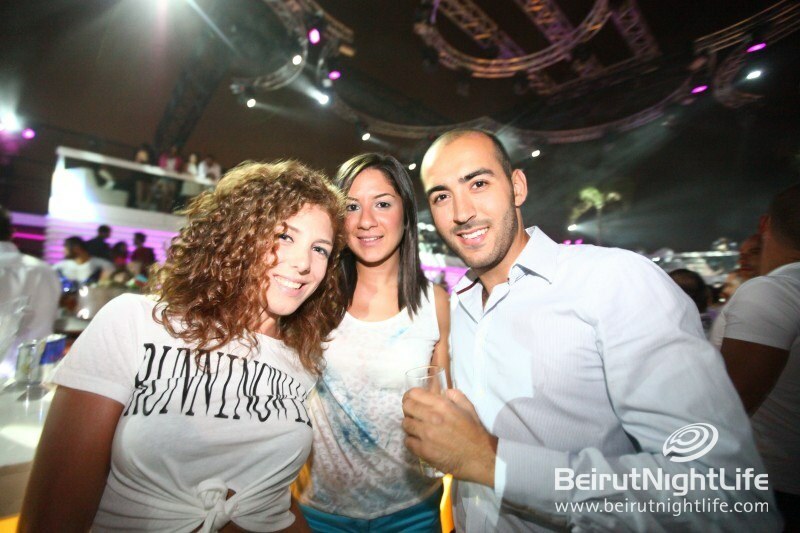 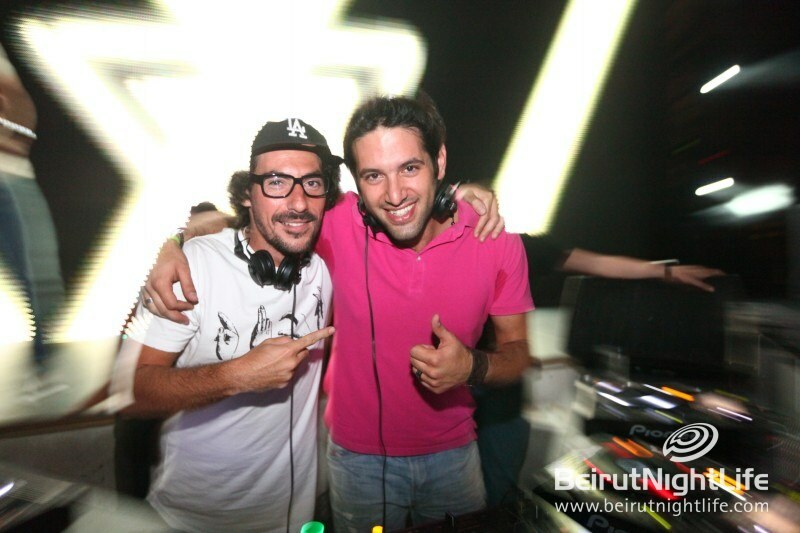 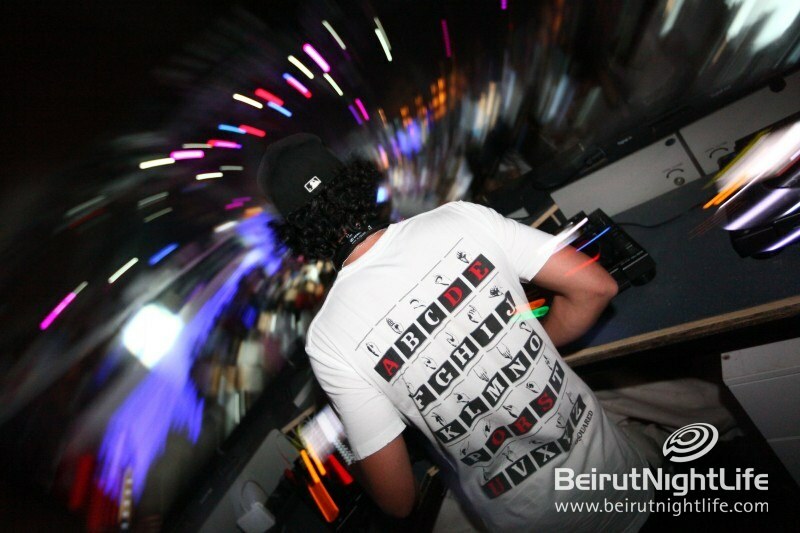 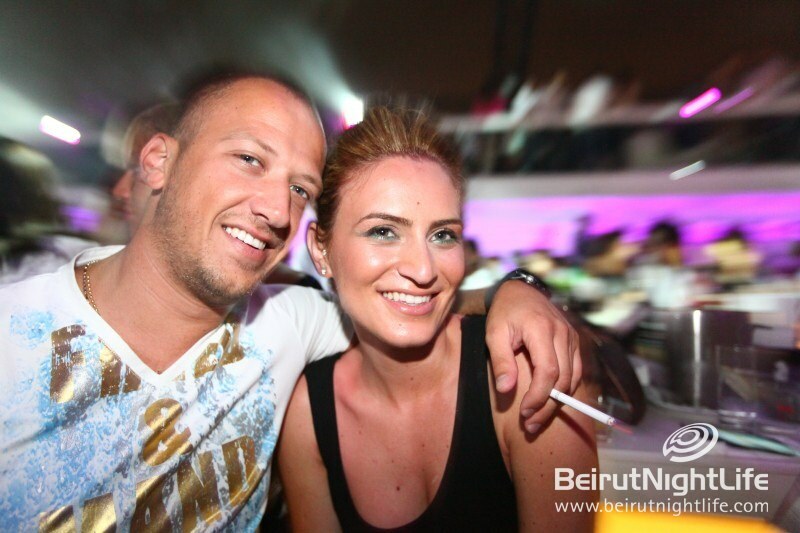 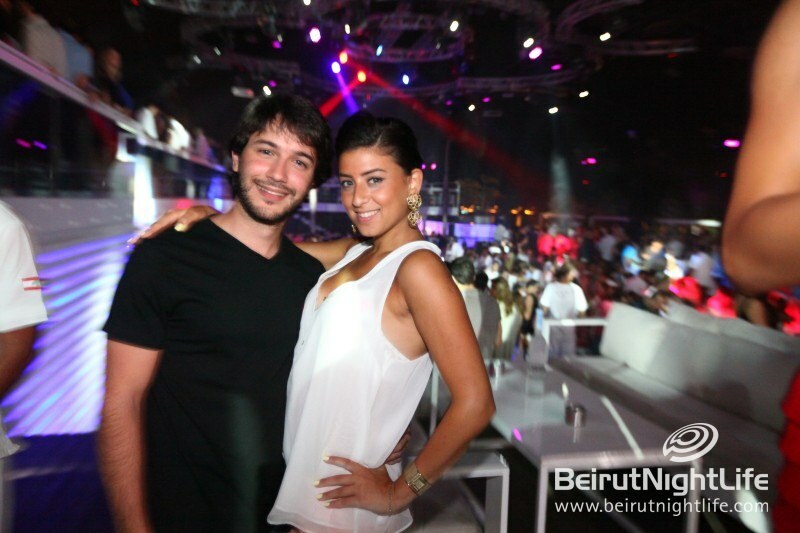 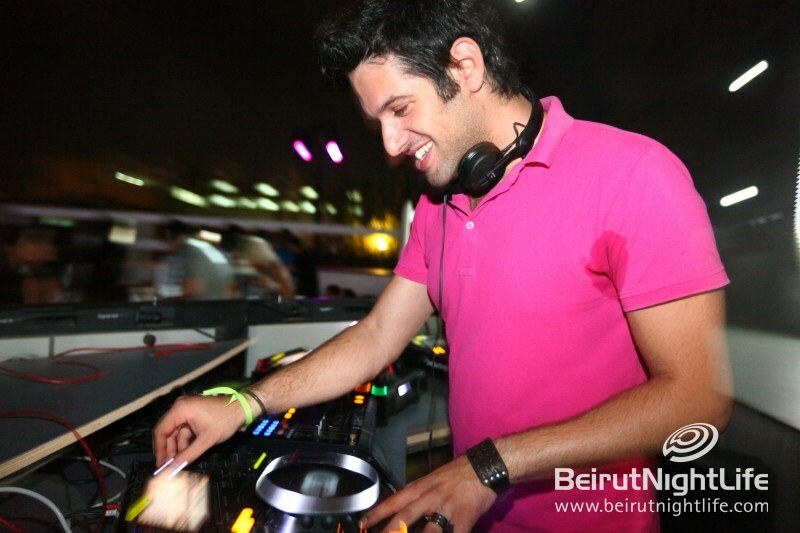 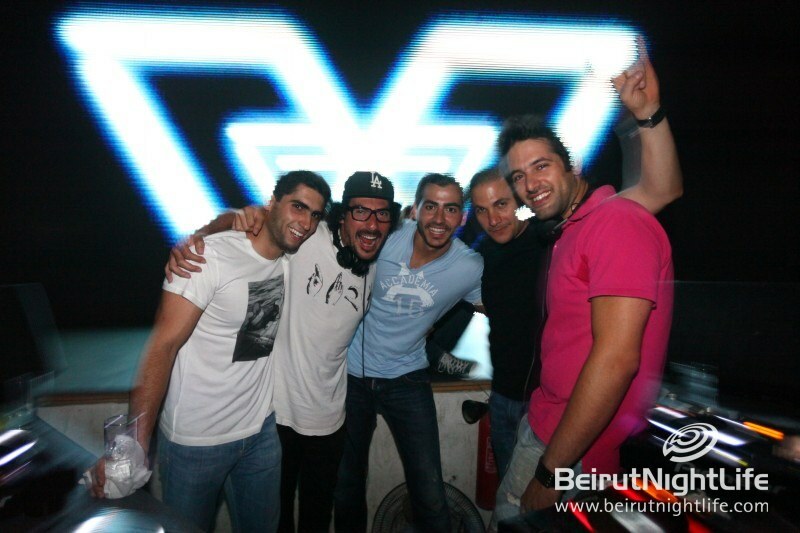 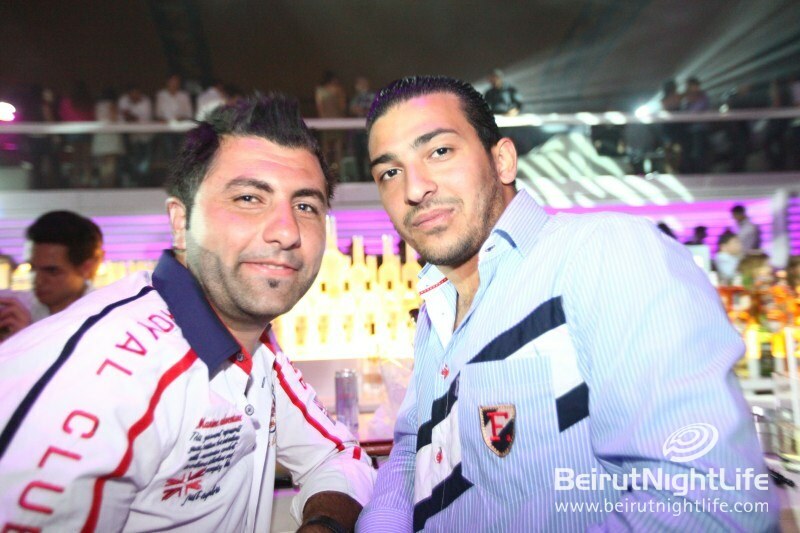 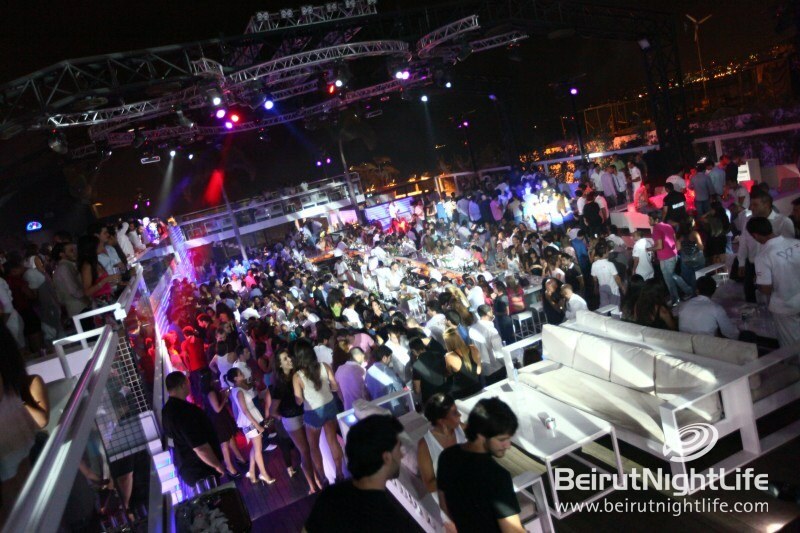 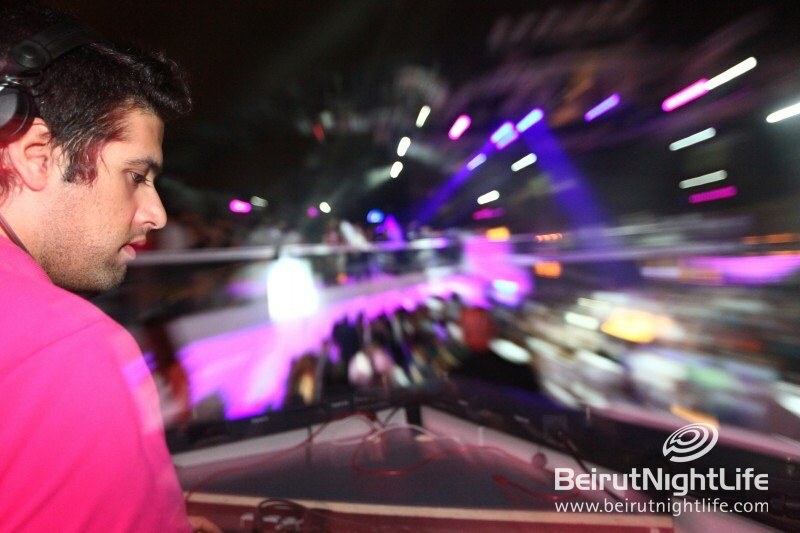 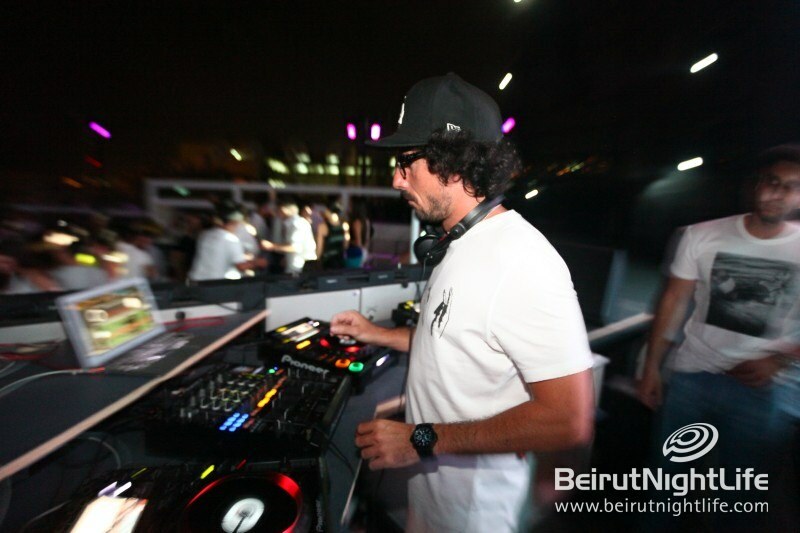 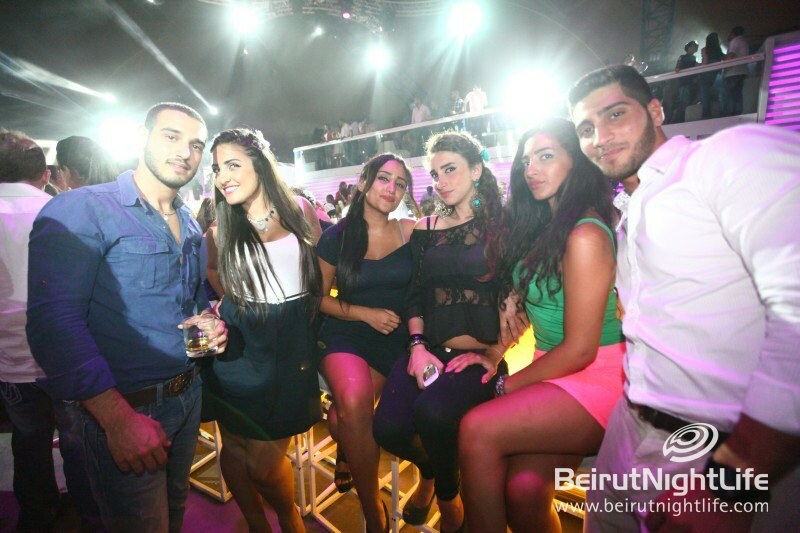 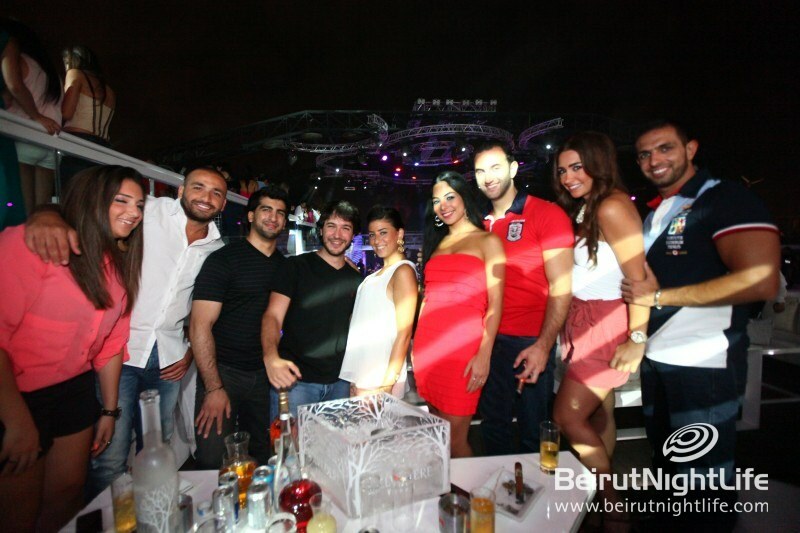 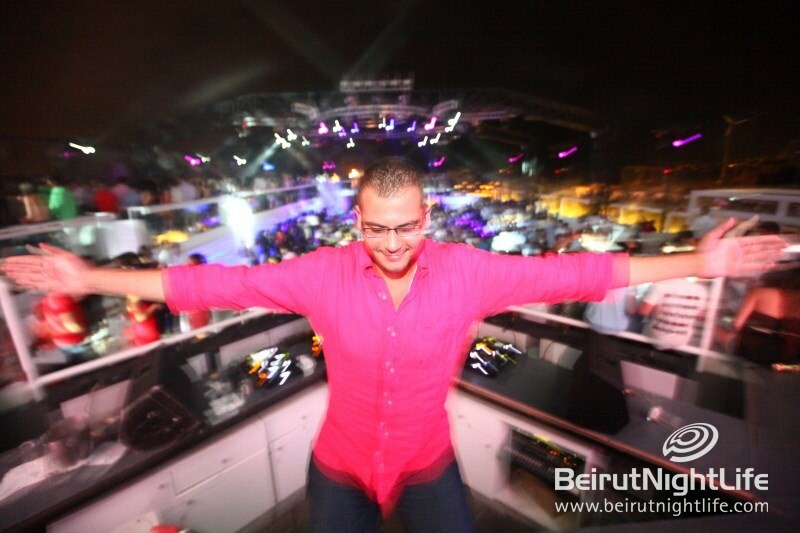 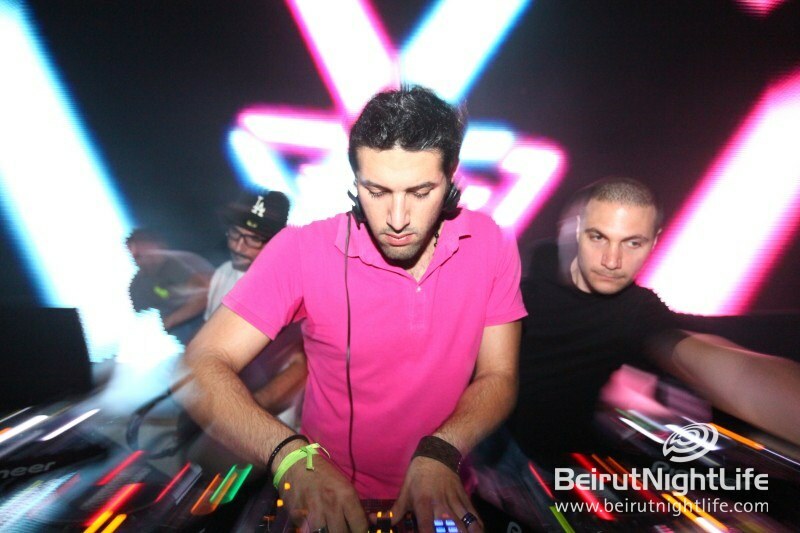 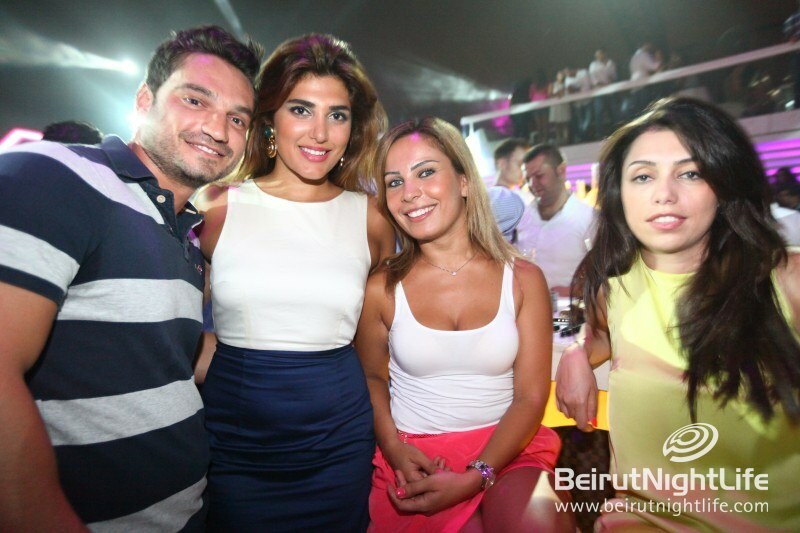 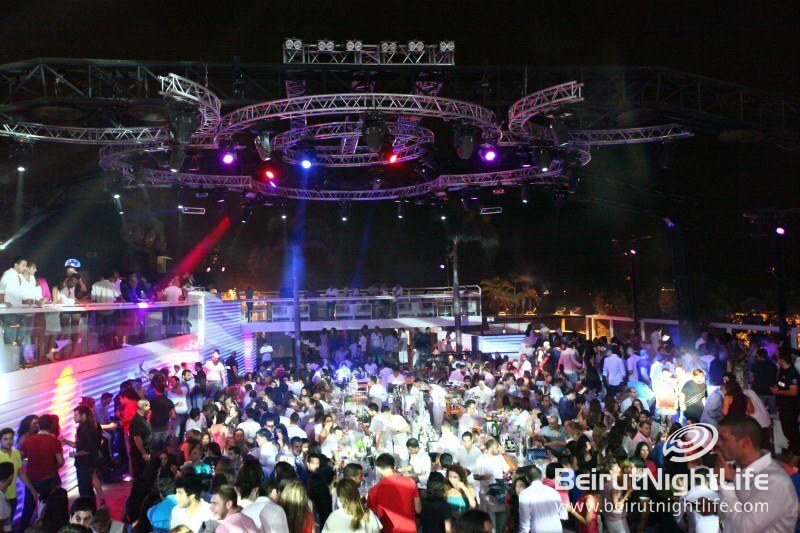 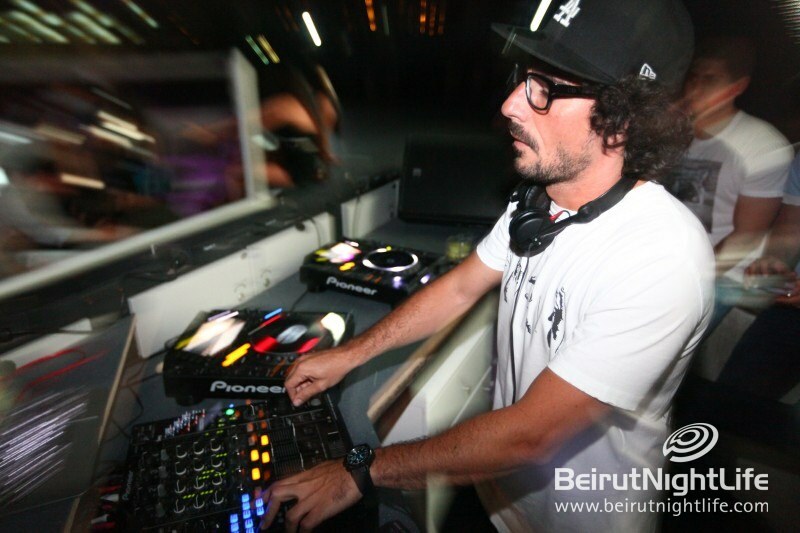 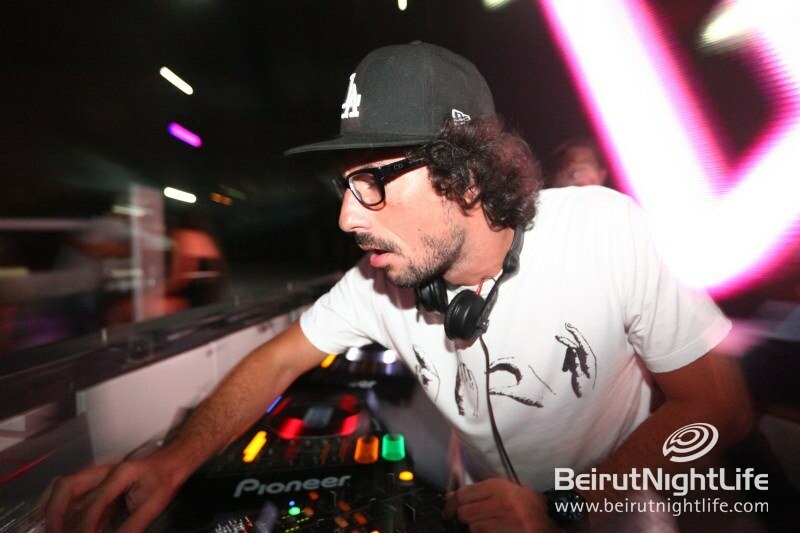 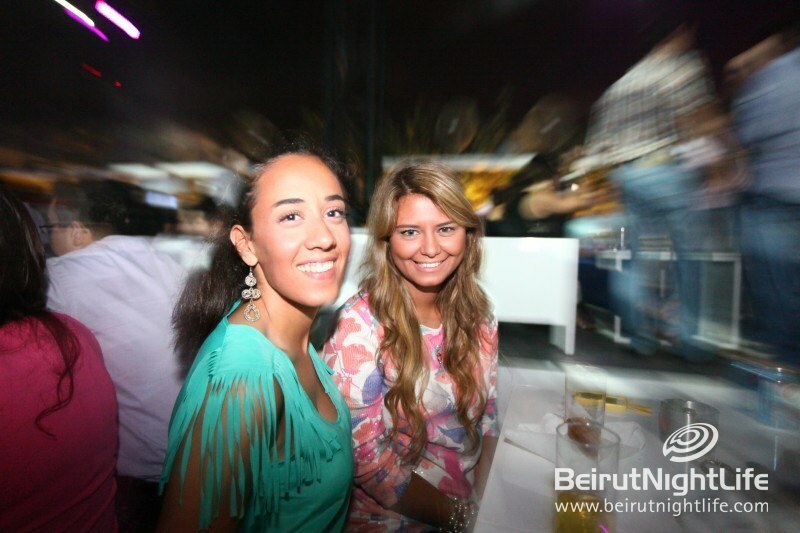 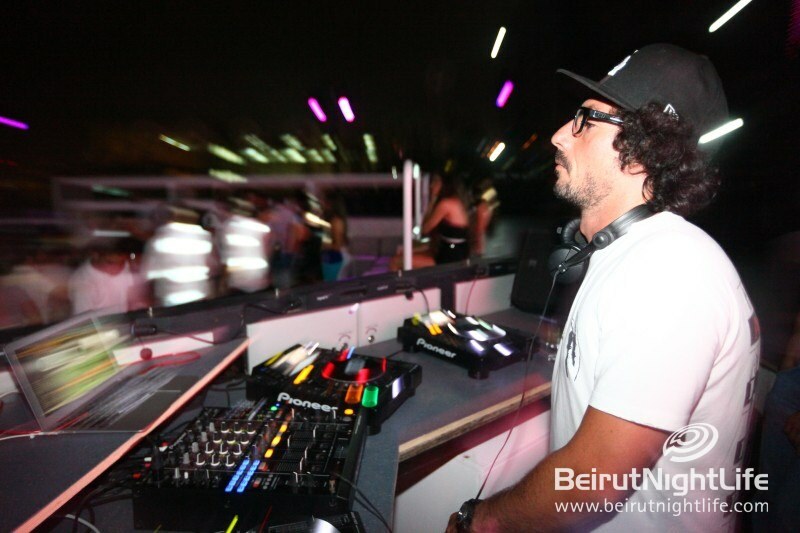 White Beirut continues to invite international artists to grace their DJ deck and to perform live for White club goers. 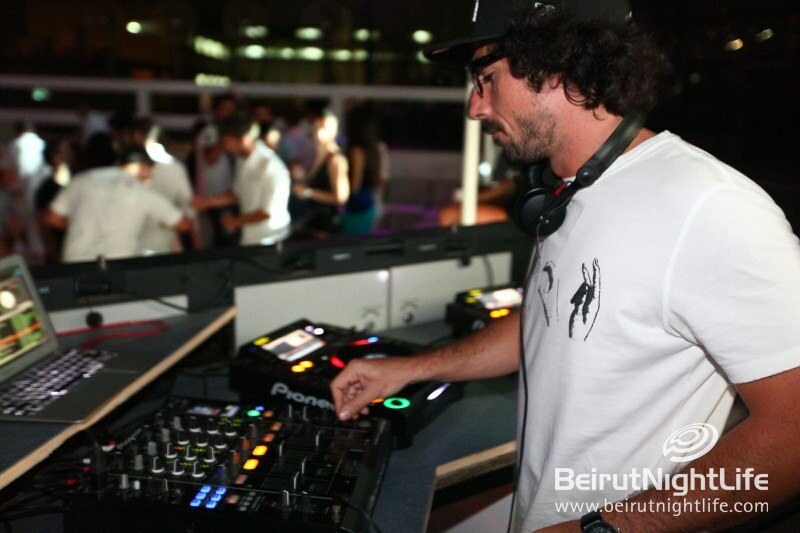 Of course, resident DJ Rudebox opened up the evening, warming the party people up until it was time for special guest DJ to take over the ones and twos. 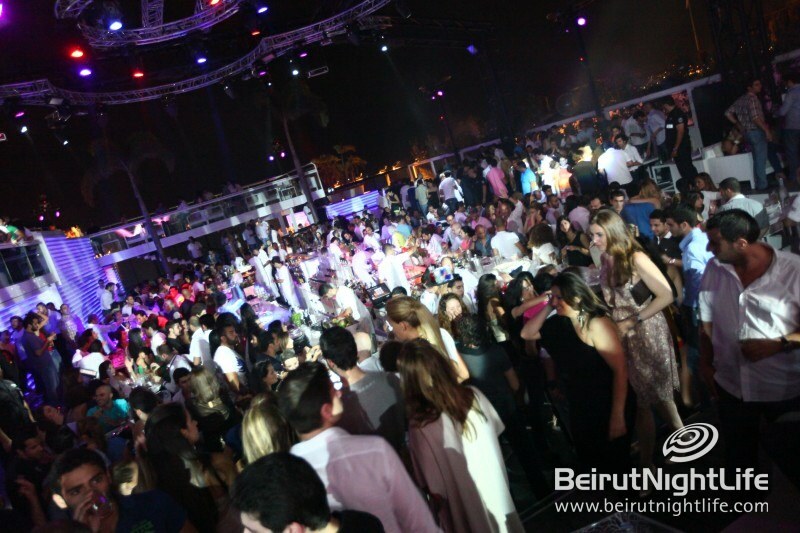 Music, Dancers and Celebrities Light Up White! 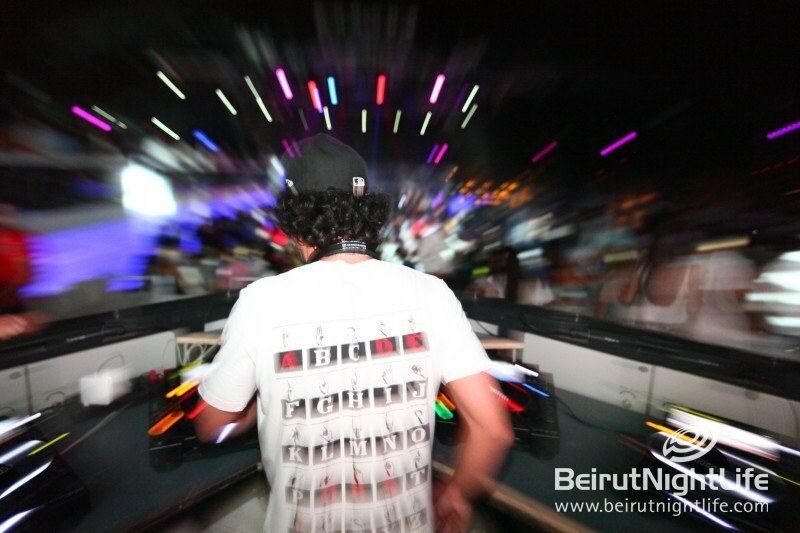 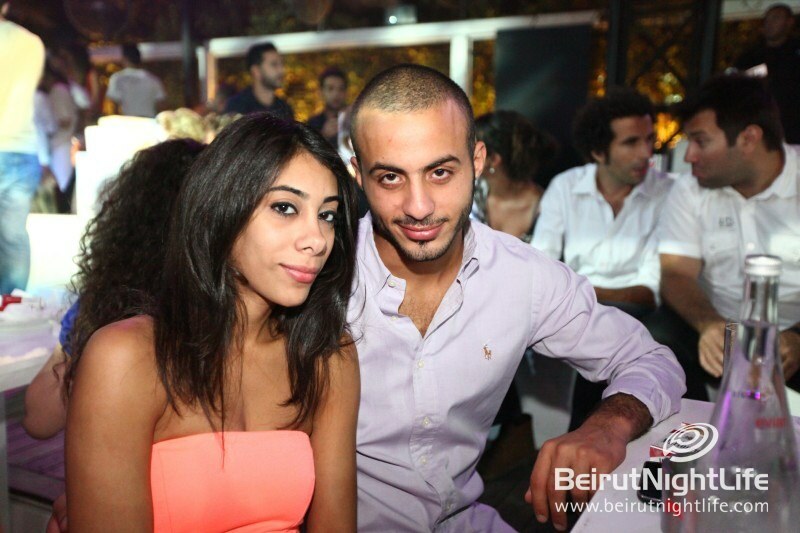 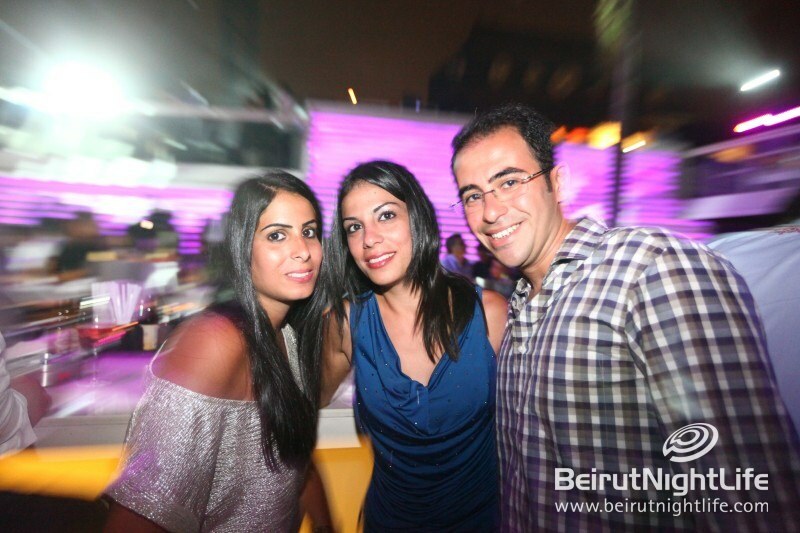 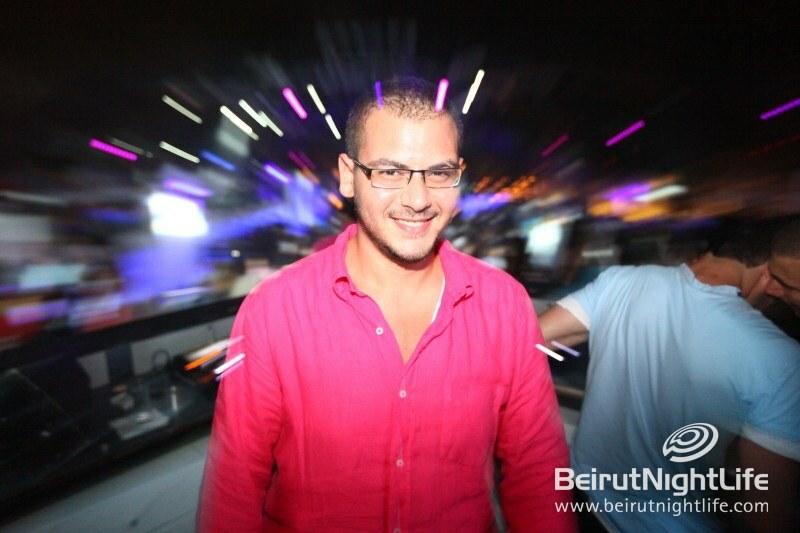 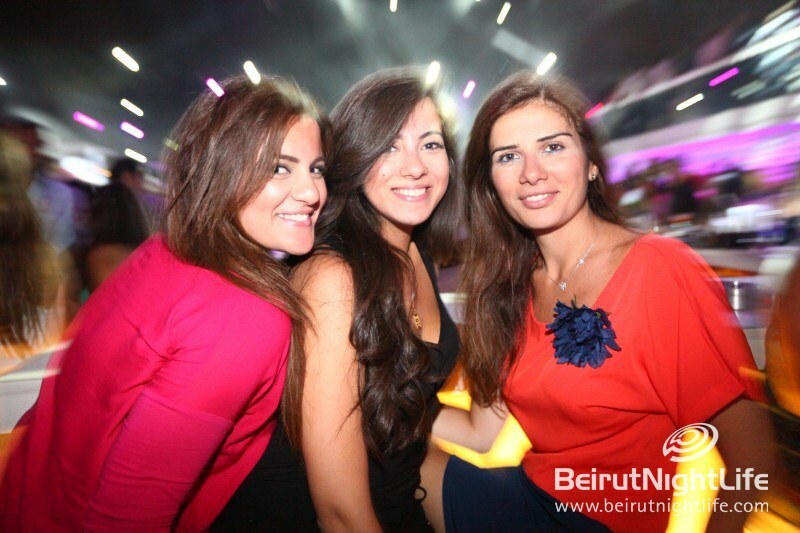 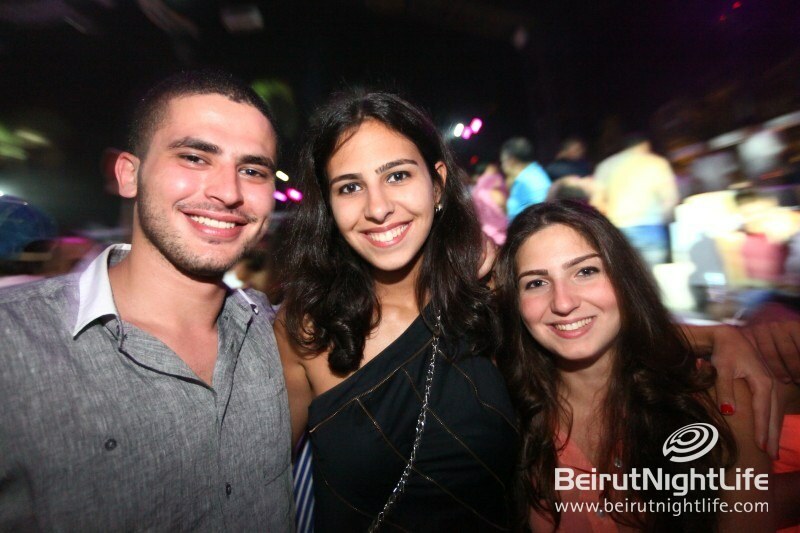 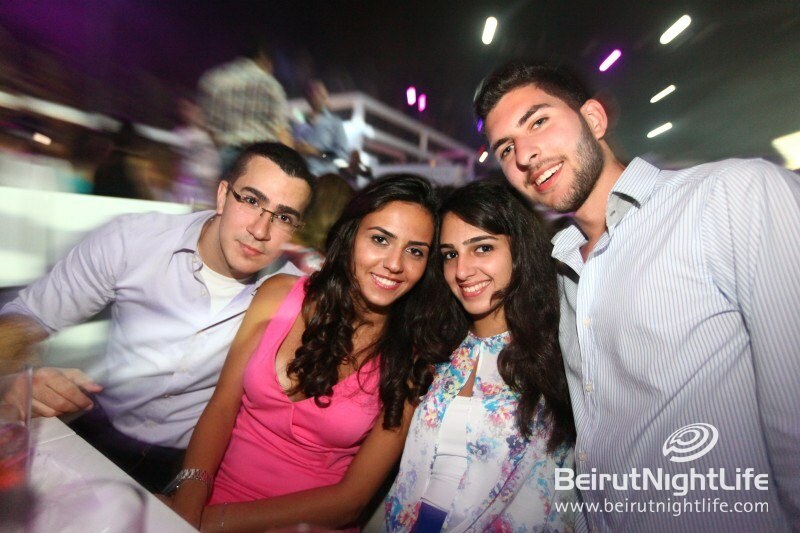 Newer Post Music Sharing Monday on BeirutNightLife.com!